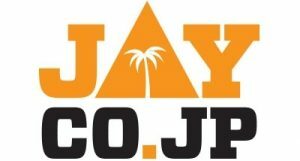 The Enginners defeated YC&AC at the YC&AC ground close to Yokohama on Saturday, 10th June, for the first time. And what an occassion the classy Sriram Sampath chose to score the first century of his cricketting career, something which he has been threatening to do for the past few seasons. Thanks to the absence of Silvester, all the IECC players reached the ground well before 10:30. Although the match was supposed to start at 11:00, it started at 11.15 – still on schedule by Indian standards. The ground was beautiful and lush green with about 2 inches of grass all over the place, even tempting many to take diving catches during practice. The weather was cloudy but it was pleasant for a good game of cricket. Yet again, I am told, the rotation policy had to be used to select the eleven out of 16 available players. Biju won the toss, 3rd time in a row this season, and elected to bat. Yours truly opened the batting with Sunil, the star and steady IECC opener. He played cool while at the other end I was struggling to read the line of Mark Ferris, their opening quickie. Engineers lost their first wicket at the score of 13 when I was caught brilliantly at short mid wicket of a shot which unfortunately stuck to the outstretched left hand of the fielder who was in a close catching position, depriving a long first wicket partnership. Vishwa walked in but, before he could get in terms with the bowling of opening bowlers Mark and Kamaran, was out without scoring. He got an inner edge on to his stumps of a Kamaran delivery. Score 14/2 in the 7th over. In came the tall standing Sriram Sampath to join Sunil. And what a memorable innings this man played! As usual, he took quite few deliveries to get off the mark. But once he got going, there was no stopping. Sriram was timing the ball perfectly and in his company Sunil also began to accelerate the scoring. Sriram went uppish many times both on the on and the off side and clearing the boundaries at ease. While the action was happening at one end, the other end was held tightly by Sunil who deserves a praise for keeping his cool and taking singles and twos and punishing the lose deliveries. Between the two, a real partnership (stop thinking guys, I meant Cricket partnership) was building. At the half way stage(20 overs) the score read 78/2. Given the opponents, this did not look very comfortable but in the circumstances we could not have hoped for better. The drinks break must have affected Sunil’s concentration and he was out caught and bowled to a tired looking short. 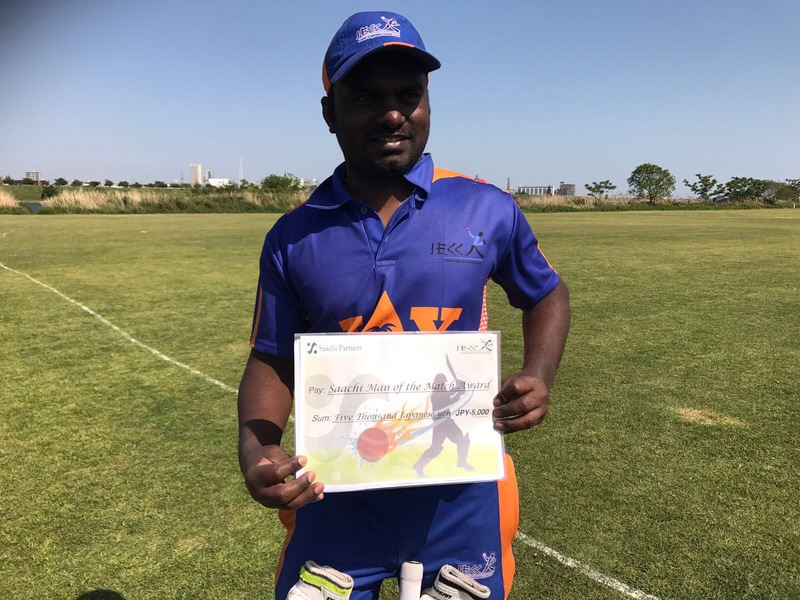 Sunil scored 41 and more importantly held the innings together and put on 70 runs for the third wicket. Solid batting – no wonder he shares the same first name with the legendary Gavaskar. Rajat Khanna, a debutant for the Engineers, joined Sriram and the two kept the scorers busy. Rajat hit some powerful shots but did not last too long. Sriram was becoming increasingly menacing for the YC&AC bowlers. 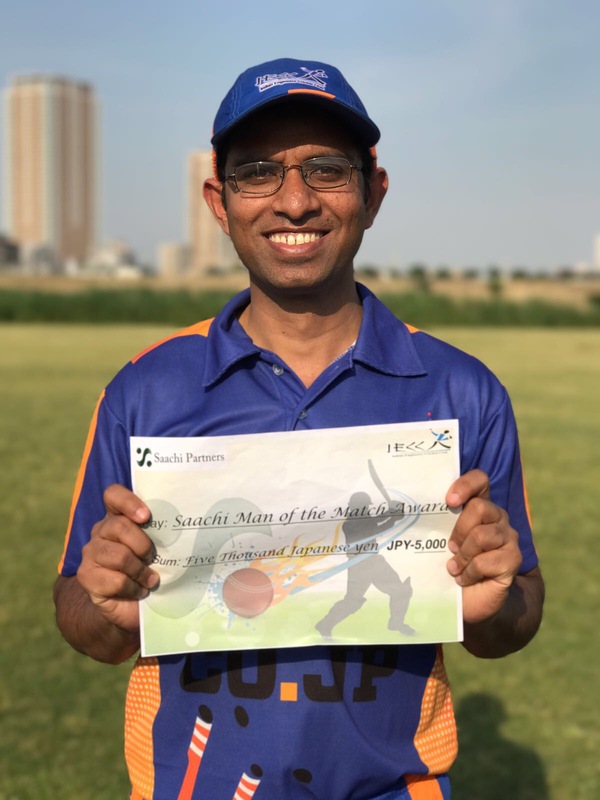 But the stick was reserved for Alok Rakyan, the spin bowler who was thrashed for four consecutive boundaries by Sriram, on either side of the wicket with the result that bowler changed the bowling from Spin to Pace, with some success too. Rajat in the meantime fell to Alok’s bowling caught at deep gully. He had scored 10 and together with Sriram put on 41 runs for the forth wicket. So dominating was Sriram that Rajat accounted for only a quarter share of the partnership. Ashok, the star from Fuji match against Sri Lankan Lions, replaced Rajat but was out the very first ball he faced. The interesting thing about that dismissal was that everything was same except for the batsman and his score- it was the same ball, same shot, same fielder at the same position! Things looked different all of a sudden. Engineers 125/5 at more than halfway stage, Alok on a hat-trick and a pall of gloom fell on Biju’s face. But the only respite was Sriram was going great guns. Next man Ganesh Tajave avoided the hat-trick and did his bit by giving Sriram good company and rotating the strike. Jagan joined Sriram after the fall of Ganesh’s wicket and I think this was the most entertaining period of the innings. Sriram was in full flow and the two put on a 50+ run partnership for the 6th wicket. Sriram picked up momentum and he moved into the 90s with couple of fours and sixes. While his score was at 98, he hit a six which fell right over the scorers’ tent, to make sure we were scoring correctly. What a way to bring up the first century of his career! We are all sure that there is many more to follow. This is also the first century by any IECC player. Sriram exemplified the phrase Fortune favours the brave and took chances in hitting the bowlers all over the ground. Unfortunately, he fell victim to the local rule at YC&AC(rule to protect the neighbourhood from flamboyant batsmen where a batsman will be declared out if the fence was cleared on one side of the ground, which in other ground would have been 6 runs instead). This rule was known to us at the start itself and to most of us it didn’t matter -But not Sriram, who was timing the ball so well that he had to check his shots from one particular end to avoid being caught by that rule I am sure he is pleased with the way he got out. I am sure that Kamaran who got quite a bit of stick from Sriram was relieved in getting Sriram out although he did not deserve the wicket. In his knock of 104 he hit 10 fours and 4 sixers. And what a knock it was – a really memorable one! YC&AC were wrong when they thought, if at all they did, that after Sriram was gone they could wipe the tail and prevent additional damage. Biju and Ashok Sharma fell victims while trying to accelerate the score which was now past 200. Another entertaining partnership came from the 10th wicket pair. Last man Rahul joined Jagan and the two began hitting the bowlers and clearing the boundaries with ease. As many said, an innings of this order was overdue from Jagan. At the other end Rahul was even more effective and he scored an unbeaten 17 runs off just 8 balls. The pace of scoring was so quick that the scorers themselves had difficulty in keeping pace leave alone the bowlers. Of the final ball of the innings, Jagan was out for 26. The last wicket partnership added 24 runs in less than 3 overs. The final tally at the end of 40 overs was 230 all out which, interestingly, was about 30 runs more than the team’s target score of about 200 at the beginning of the match. Although at midway stage there were even talks of 160 ~180 being good scores. But the final tally was excellent. The highest ever score by the Engineers against any team and the fact that we batted for 40 overs in its entirety is notable. Any total over 200 against the current bowling attack that the Engineers have is a daunting task. YC&AC openers started well by unsettling the opening bowlers with a couple of well hit fours before Ashok Kumar struck back by unsettling the off stump of one of the openers with a quickie. In came Kamaran, the pillar of YC&AC batting. He looked good especially on the offside and some of the drives through cover/point were of top quality. Meanwhile Ashok produced a delivery which took the edge of the other opener’s bat and was travelling like a bullet over slips, but Sriram plucked it from the air at slips but not before the ball bounced a couple of times off his hands. A super catch! This brought Mark, the other batsman on whom YC&AC depended a lot to get them through such situations. The two batsman batted sensibly and got the score to 85/2 at the half way stage which compared well with the IECC score of 78/2 at the same point. Soon after the break, Mark mis-hit a Rajat delivery and the ball ballooned behind the wicket. Sriram ran from the slip position shouting “Mine”, to the square leg area to take the catch comfortably. A pricey wicket and what can be called the turning point of the match, especially after the century he scored in one of their previous matches. However, Kamaran, undeterred by the loss of Mark, continued to put pressure on the bowlers with some exquisite shots off back foot. But Biju brought in the man of the day – Sriram to fire in his deliveries. And so he did – one of which sent Kamaran’s middle stump cartwheeling, which prompted the ‘keeper Sunil to describe it as the ‘ball of the century’. Kamaran had scored 41 and he was the top scorer for YC&AC. With that wicket the match was almost ours and the resistance was fading. From then on YC&AC never looked like winning although some batsman came and hit a few shots here and there. For a change, the Engineers fielding was good and almost all catches were taken including 3 catches by Sriram himself. Then Ashok Sharma ran out a tail-ender with a direct hit – well, about two yards away from the wicket! Ashok Kumar picked up 3 wickets while Ashok Sharma took 2 in 3 overs giving away just 13 runs. Rajat got 2, including the prized wicket of Mark. Rahul produced good spell of pace bowling and gave away just 17 runs in 7 overs. What a coincidence he had also scored the same no. of runs that he gave away, with only difference that he scored in 8 balls whereas he gave away in 42 balls. Good performance – Rahul! Vishwa, Ganesh and Jagan – all bowled well but went wicketless. YC&AC were bowled out for 185 runs in the 38th over of their innings. Giving a victory margin of 45 runs to the Engineers. This is the first ever victory for the Engineers against YC&AC. I heard Biju mentioning that YC&AC were in a losing streak this season and they really were looking forward to defeating us and regaining their winning ways – Now they need to try someone else to reverse their trend. In the final analysis it was Sunil’s solidity, Sriram’s flamboyance in batting and his outstanding overall performance, Jagan’s controlled aggression and Rahul’s swashbuckling knock at the end and couple of good partnerships that helped in putting up an unbeatable total. I would say, we beat them in all parts of the game – batting, bowling and catching. 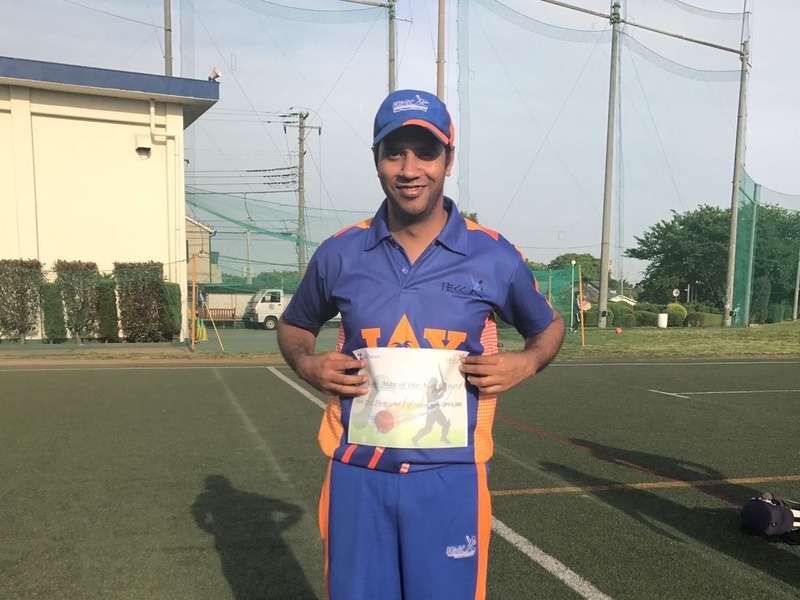 Sriram’s century and the win was celebrated at a bar in Yokohama with frozen beer and hot snacks. Such wins and celebrations will soon give Silvester a cause for worry. But I don’t think we should be bothered by it and let’s keep winning. If we bat to our potential and with the current bowling side that we can be proud of, we are no underdogs against any team. Opponents Beware! The Engineers have started winning and we are liking it!